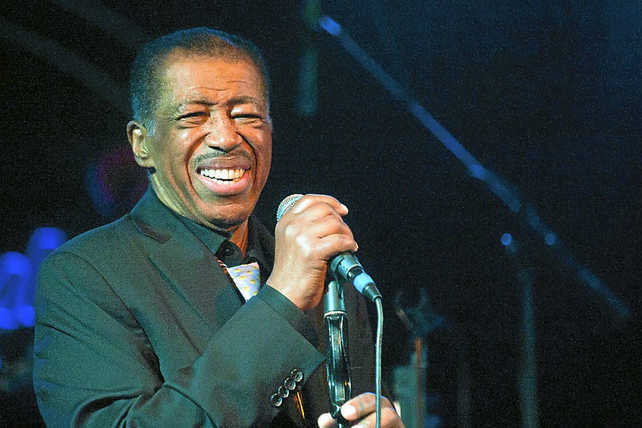 Soul singer Ben E. King, whose classic hit “Stand By Me” became an enduring affirmation of love and devotion for generations of listeners, has died. He was 76. King was singing in a doo-wop group called the Five Crowns when manager George Treadwell fired the members of the original Drifters in 1958 and replaced them with the Five Crowns. King says he never actively sought a solo role for himself, being comfortable as a group member but finally, he was made a soloist releasing “Show Me The Way” on Atlantic’s Atco subsidiary in April 1960. “I love performing Ray Charles – ‘Let The Good Times Roll.’ Because, before I joined the Drifters I was in a group called the Five Crowns and Ray Charles signed us to a show at the Apollo Theatre in Harlem. His influences are everywhere. King’s ‘Stand By Me’ was covered by so many great artists worldwide including one and only John Lennon. The song is also featured on the 1986 film version of the same title. Reggae-influenced musician Sean Kingston ‘s debut single “Beautiful Girls” samples the song and became Kingston’s signature song. A song that, every time Ben E. King steps on stage, he’s expected to sing – You could forgive him for being a little sick of the track. King’s having none of it. King has always promoted the importance of helping one another. When the earthquake and tsunami disaster hit Japan on 3.11.2011, he wanted to show his support for the Japanese people, he covered “Sukiyaki,” the Japanese song that reached the top of the Billboard Hot 100 chart in the U.S. in 1963. “It’s a very, very popular song, and it stood the test of time. I was playing it for my daughter and she knew the song,” he said. The song was covered by A Taste Of Honey in 1981 and became a big hit in the U.S. 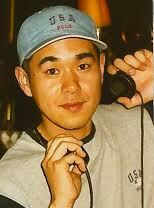 It was very challenging for King as he did a song in Japanese. “I wanted to show my respect and accept the challenge,” he commented. The “Sukiyaki” project also includes recording covers of other Japanese songs. He is survived by his mother, Jenny Nelson; his wife, Betty King; two daughters, Terris Cannon and Angela Matos; a son, Benjamin Jr.; four sisters, Joyce Powell, Gladys Johnson, Deborah Nelson and Stacy Nelson; three brothers, Jeffrey, Calvin and Billy; and six grandchildren. This entry was posted in Music, Uncategorized and tagged A Taste Of Honey, Ben E. King, Gary U.S. Bonds, John Lennon, Ray Charles, Save The Last Dance For Me, Stand By Me, SUKIYAKI, The Drifters, There Goes My Baby, Wilson Pickett. Bookmark the permalink.